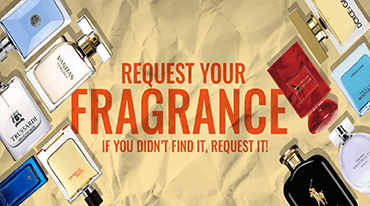 Categories: DOLCE & GABBANA, FOR HER, PERFUMES, FRESH. Make a splash with a fun and fruity combination of zesty mandarin, Granny Smith apples and musk. A best seller!